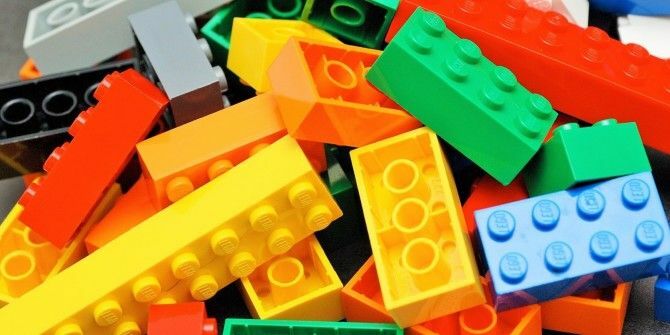 Ever wanted to build something out of LEGOs but avoid the danger of accidentally stepping on one of those foot-destroyers? Well, the Chrome team and LEGO Group sure have a treat for you: Build With Chrome. Build With Chrome is a program that can run on Chrome (desktop or mobile) thanks to the 3D rendering technology WebGL. The mobile version, pictured below, relies on touch for navigation, whereas the desktop version uses mouse controls. Users can select from a wide variety of LEGO bricks, change the color, and rotate the bricks or the entire board. For a little help getting started you can check out the Build Academy, a series of tutorials featuring characters from the upcoming LEGO movie. Of course, Build With Chrome also supports Google+ sign in so that you can save your creations as well as share them to your friends. Like many Google projects, Build With Chrome started off as a side project just for fun. Originally built by a Google team in Australia, the Build With Chrome project is finally being opened up to everyone. Will you be taking part? Let us know in the comments, and be sure to share your creations with us on Google+ [no longer available]. Explore more about: Google Chrome, LEGO. Try taking a Lego set with you on the train or at work and see what kind of response you get. Maybe then you may start to see even an inkling of the point. I really don't see the point of building with LEGO's using virtual techniques. The whole point of lego is to handle it and build something tangible with it. Even better - use minifigures and animate with them.! That will really bring them to life. Use something like stop motion software to make them ove in 3D! Try taking a set and playing with it on the train or at work and maybe you'll start to see an inkling of the point of "virtual techniques". I like how you take the concept of being able to create anything and limiting it to just "handling". Stick to your rules and never ever think outside the box! Looks very cool, but if you don't want to give your kids more reasons to be on the internet, you can download the Lego Digital Designer for free. Cool! I've already downloaded it! By the way, you dont need to get Chrome. It works on all latest browsers. Really a nice initiative by Google :) Will definitely try it.